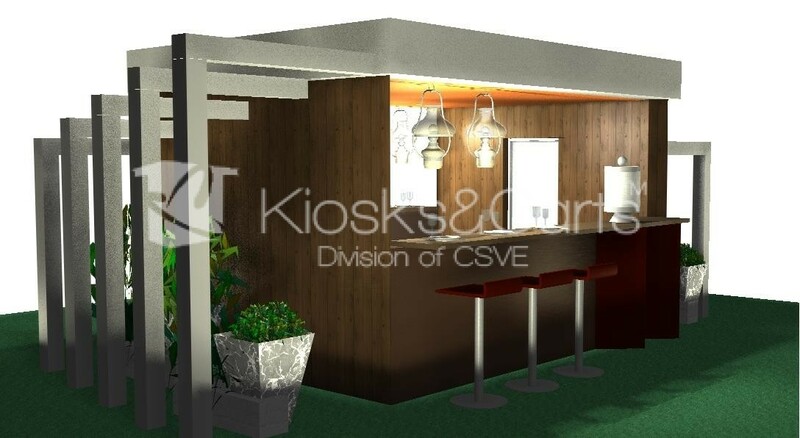 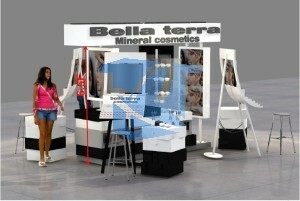 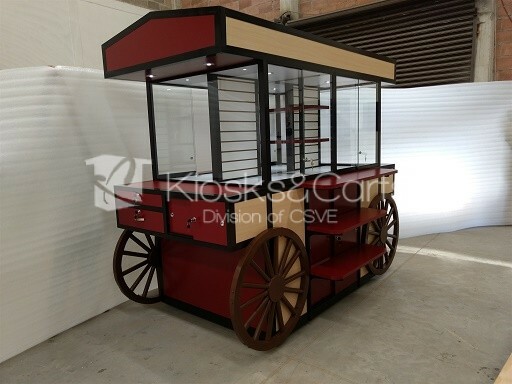 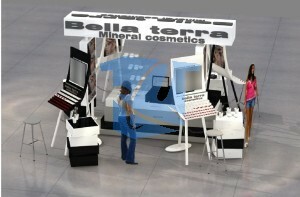 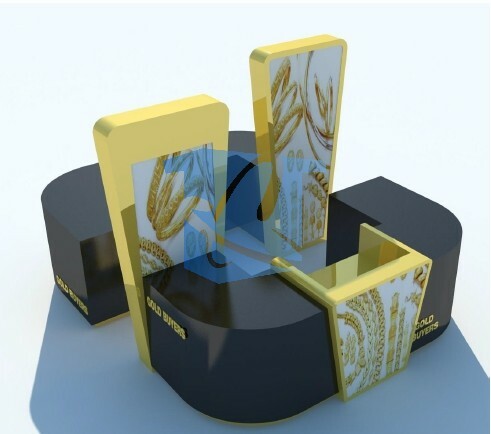 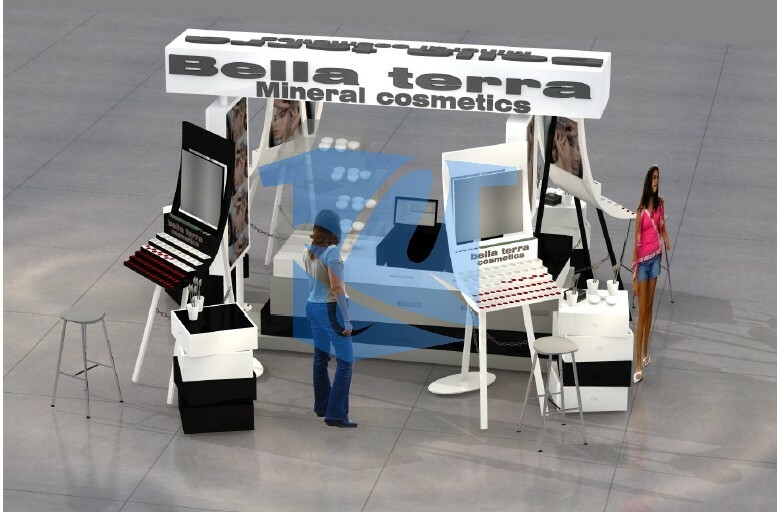 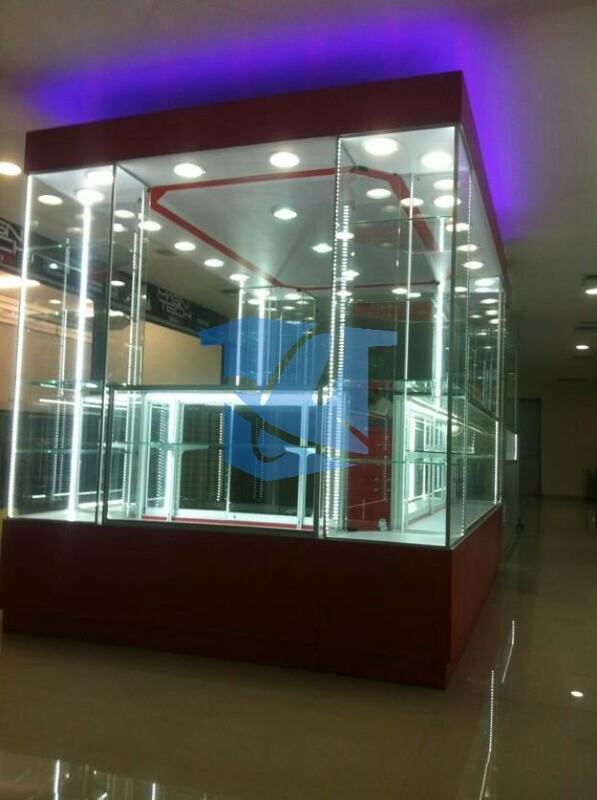 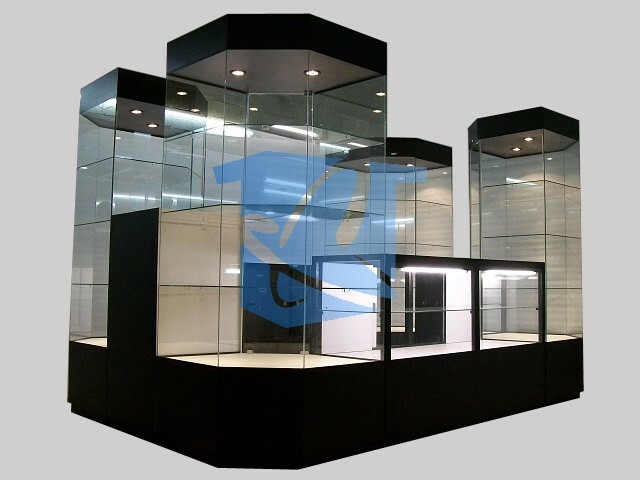 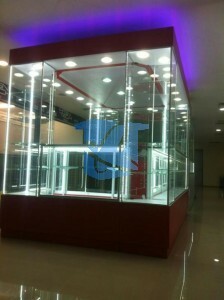 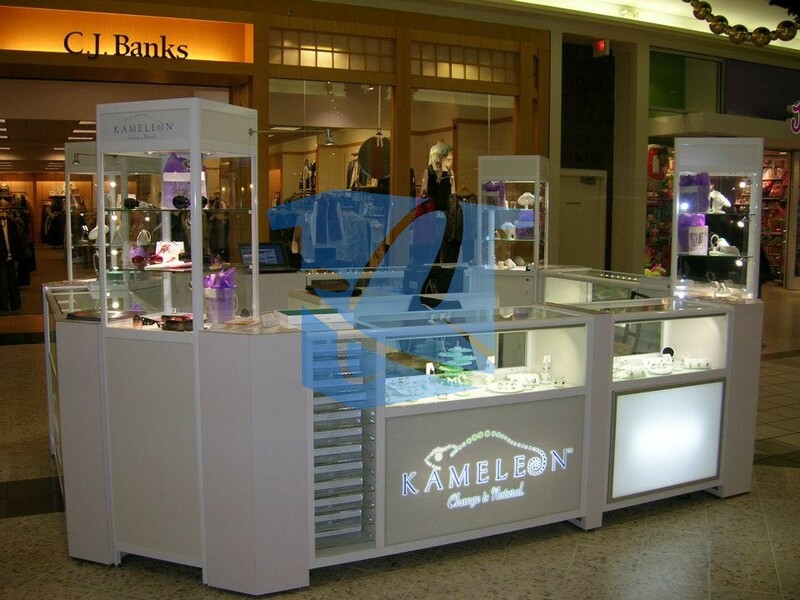 This entry is filed under aluminum kiosks, cell phone kiosks, commercial kiosks, custom kiosk manufactures, custom kiosks, jewellery, jewelry kiosks, kiosk designs, Kiosks, kiosks for sale, kiosks in malls, mall kiosks, mobile kiosks, mobile stores, modular kiosks, perfume kiosks, retail kiosk displays, retail kiosk fixtures, retail kiosks, shopping centre kiosks, specialty kiosks, sunglass kiosks, Uncategorized, USA, watch kiosks. Another satisfied customer took possession of his new jewelry kiosk last week. This design (a relatively simply one) is prototype of more to come! 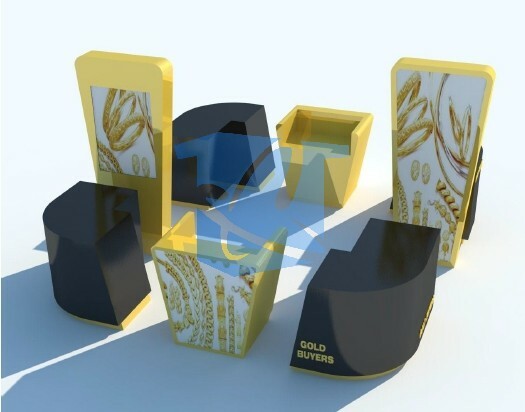 Dallas Gold Jewelry located in Texas is planning on opening 8 location next year and 25 by the end of 2015! We wish John Depster and his team at Dallas Gold Jewelry all the success!